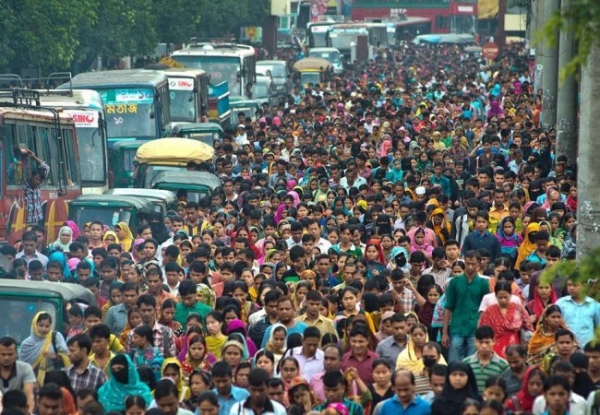 There are more than 168 million people live in Bangladesh. There are about 53 million hard-core poor people living in the rural areas, 4 million hard-core people live in the urban areas. Floods and cyclones frequently cause severe damage to lives and livelihoods. Most of them work in Agriculture, Garments’ factory, daily worker, labor and households. I depicted these extremely shocking pictures with human compassion. I thought and planned for a long time alongside my teaching profession that I can save lives, change and improve of them for reduce poverty from society. Mobarok Health and Education Foundation is a non-profitable Organization. I’m a Founder and Director of Foundation I started with my mission and founded a non-profit organization teaming with the dedicated members in 2013. I’m working hard and leading properly with the dedicated members and staffs to change of them and make communities stronger for developing of nation of Bangladesh. It is one of best noble work for humanity and I’m very interested to success as social leaders. I committed to protect and improve of the helpless children, women, make communities stronger Globally in Future.